Looking after your poultry is no easy task. You want to be sure that your chickens are safe. But you don't want to spend too much time looking after them either. That's exactly where automatic chicken coop doors come in. 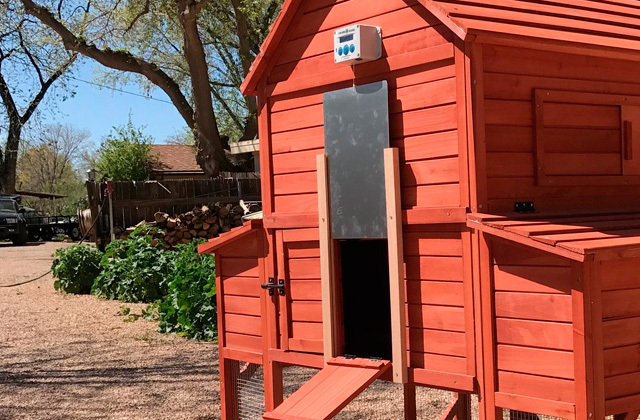 With these automatic chicken coop door openers, farming will become much easier. Your bee hives are full of honey and you wonder how to take it out quickly and with minimum effort? If so, a honey extractor is for you. Offered in a number of types and designs, this functional device will help you harvest honey in the safest and most efficient way possible. 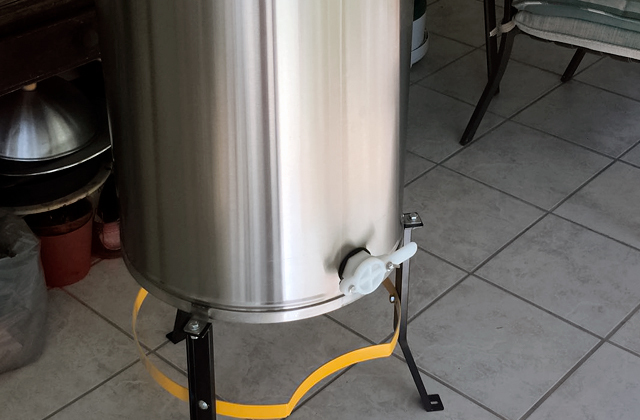 Check our review below to find the best honey extractor for your needs.